A steamy F/F paranormal human/nymph love story - the exciting second book of The Nymphalicious Chronicles. Aleana is a nymph of human and satyr origins. Months before, a trading expedition passed by their forest home and she fell in love with a beautiful human woman, Ursula. Now Ursula has left to tie off the threads of her old life, while Aleana waits for her to return, hopefully for good. 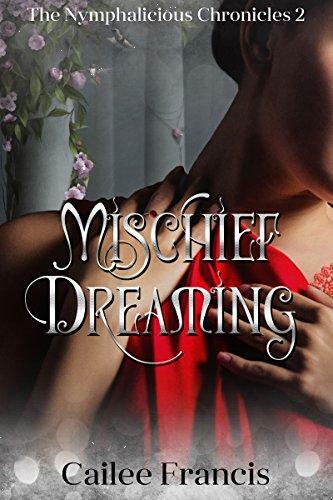 Staying in the castle ruins where her mother lives, Aleana dreams vividly of Ursula, while in the dark forest beyond, her destiny and an opportunity for passion awaits. 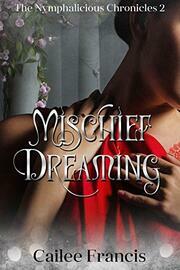 This is a sensual short story of just over 5,000 words set in a new historical fantasy world. It contains strong steamy content and language.